I used to absolutely love Cher, and Clueless used to me one of my favourite films ever. 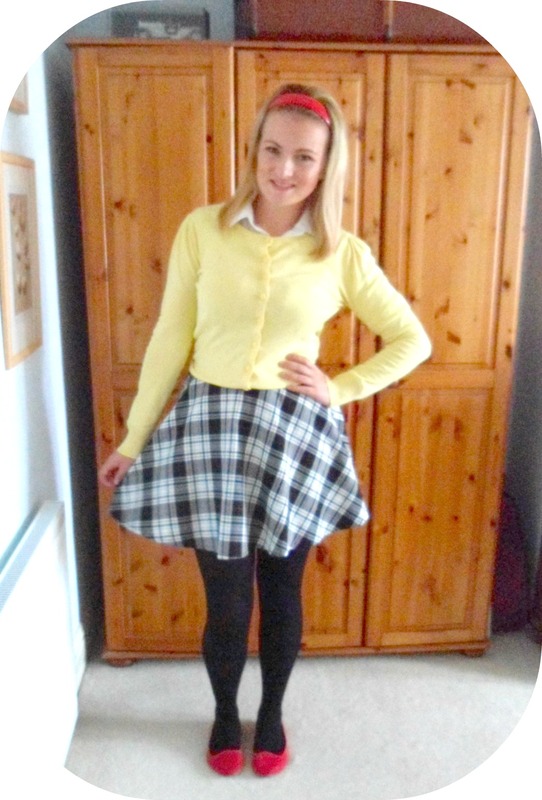 Such a lovely look, think I need to go out and find Clueless on DVD now! So gonna have a go at this look - thanks. Actually love clueless!! Such a great look on you Kristie!! Amazing! I always wished I had Cher's wardrobe when I was younger!